These ‘once-in-a-lifetime’ yarns are, each and every one, individually hand painted. 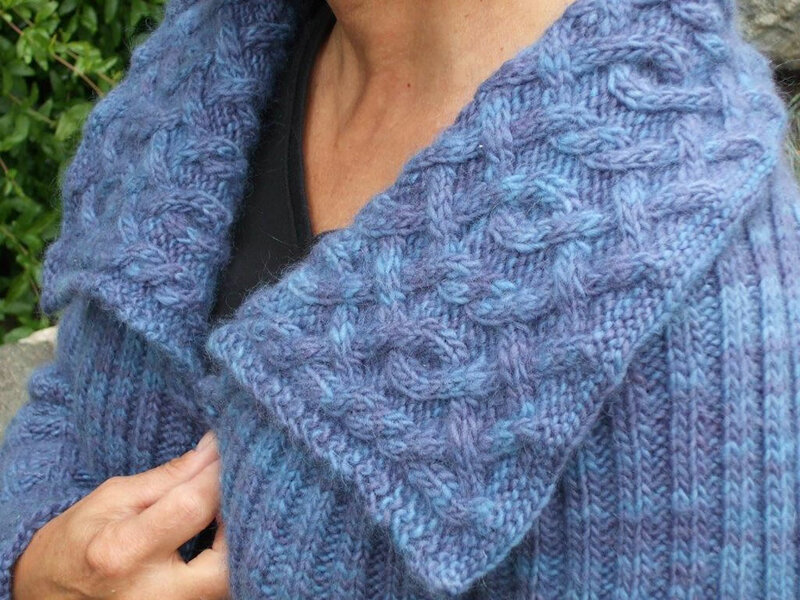 You will notice that each skein is unique, yet overall consistent. Each skein, used with others of the same colorway create a beautifully tonal solid knitted product. 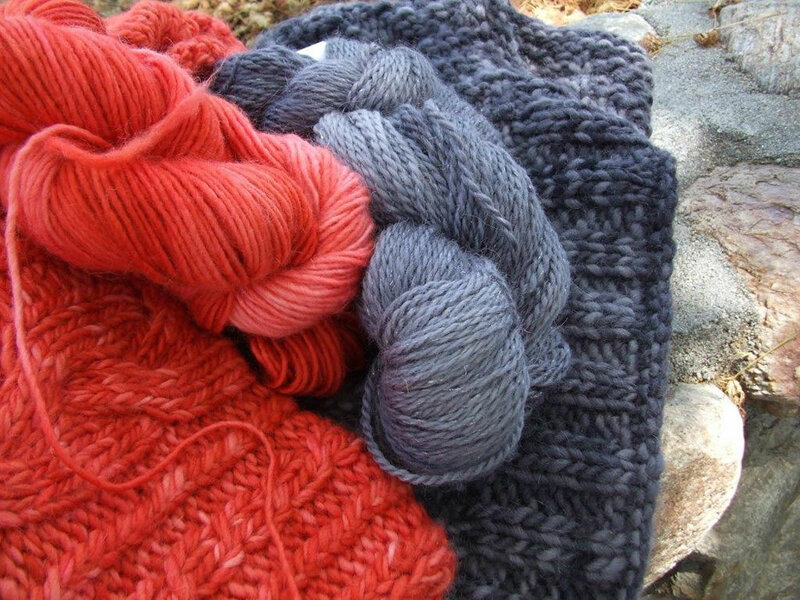 Each of the colors can be used with one or more Red Barn colorways, and capture the coordinating undertones. 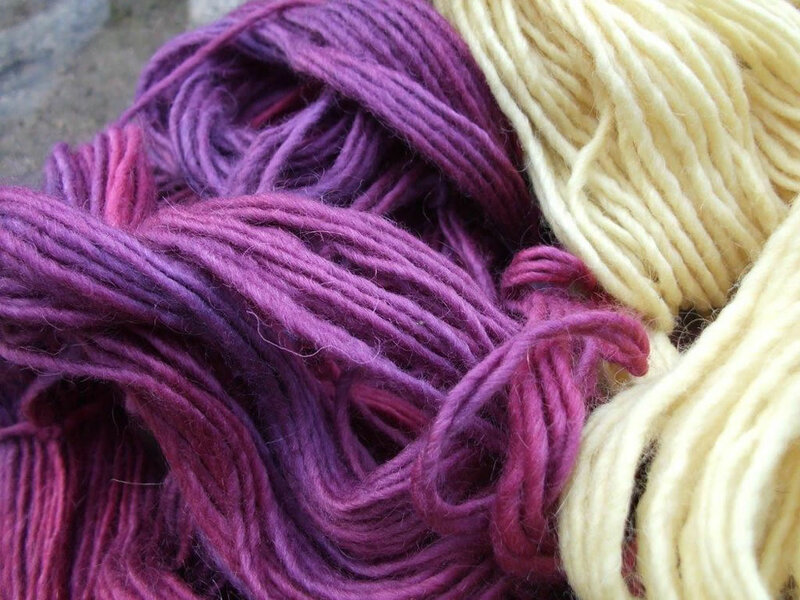 Slight variations are to be expected and planned for in hand painted yarns. 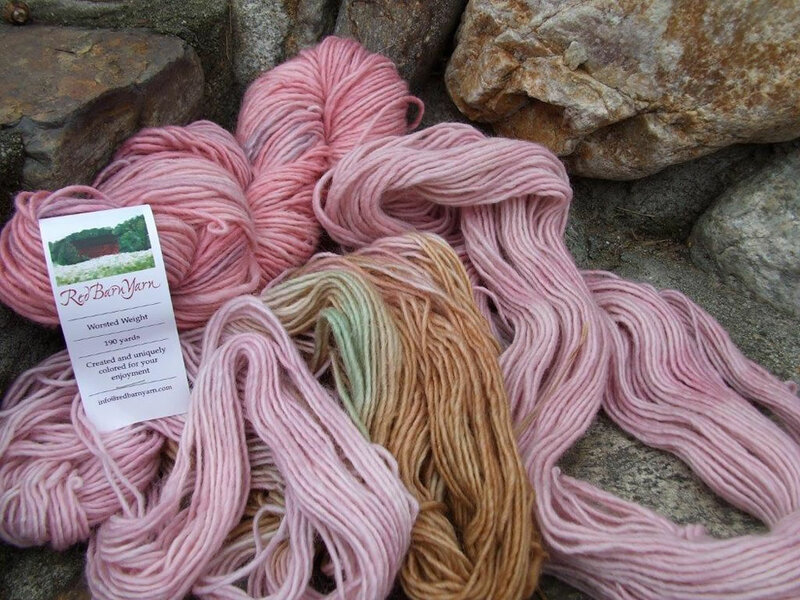 For best results, alternate skeins as you create your project. 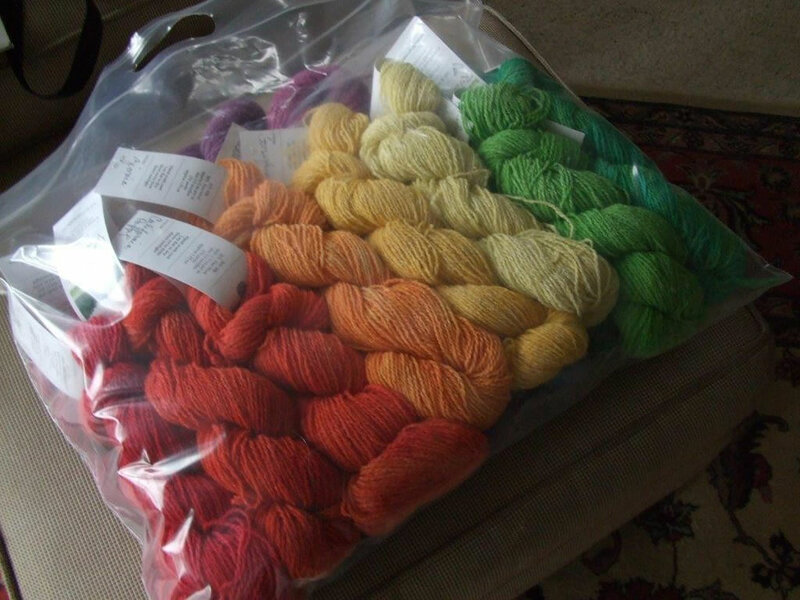 Please plan to purchase or order enough yarn for your project at the outset. I use a variety of base yarns which you will find on our website. I offer a changing variety of additional bases available in the Studio as I am constantly researching new and different yarns to bring you the very most interesting products from the marketplace. There are many have wonderful choices in a wide variety of weights and fibers. Using cool water and you favorite wool wash, appropriate for fine fibers, merely follow the product instructions. In many cases soaking only is the suitable treatment, and no rinsing is required. If you are working with a very strong, intense color, you may wish to add a very small amount of white vinegar to this solution. Gently squeeze the excess water from your knitted or crocheted piece, roll gently in a towel to further absorb excess moisture and lay flat to dry.